Vestoj.com – the fashion journal for “critical thinking on fashion” with both fiction and non-fiction deep thinking articles. 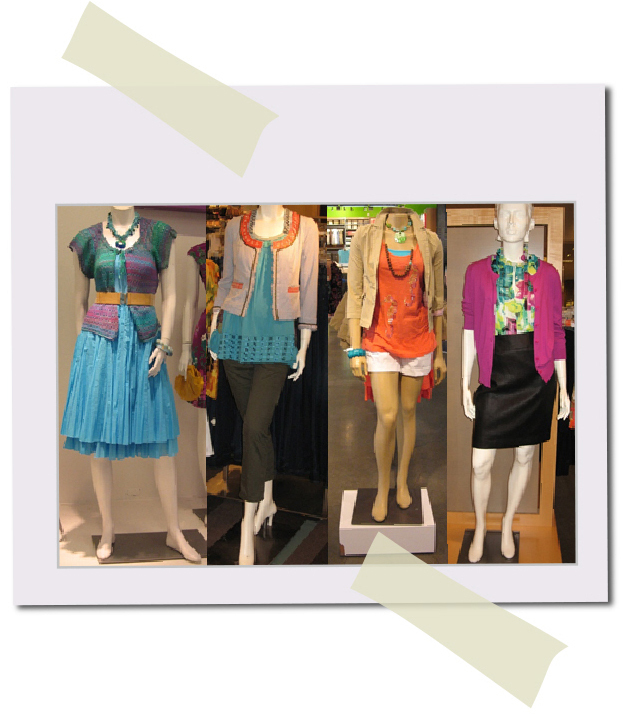 Heartifb.com – fashion writers (ie: bloggers) join to network and show off their work. Most of it amateur but a few bright spots of exceptional writing. Like YouTube – you must hunt and peck through the content. CupcakesandCashmere.com – Emily blogs about fashion and all its aspects – how to wear, what to where, when to where and why! Suzymenkesvogue.com – long term leading fashion journalist gives perspectives on fashion that are quirky and original AND well-informed. She’s got the fashion lingo down and can teach us many a thing about Fashion Week, fashion history, sartorial references and more! BusinessofFashion.com - the updated and modern take on Women’s Wear Daily but less industry and more lay-person. A decent selection of fashion people podcasts. Requires membership after first five free articles.